Ayala Land has released a new logo for Ayala Center - their commercial development operation arm. This logo has been around since late 2010 but haven’t been that much exposed, at least for me. The new logo took a different approach from the original. 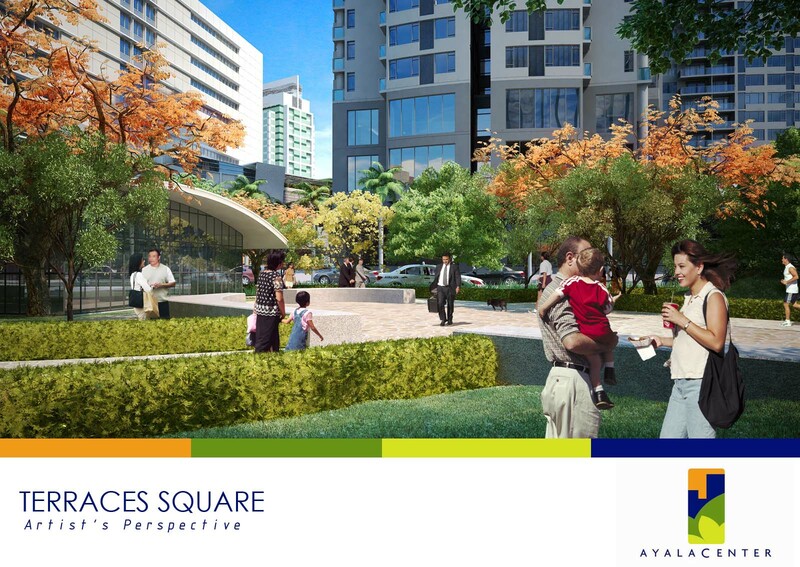 It is now rectangular in shape, the colors are in solid shades (goodbye gradients) and the elements are comprised of basic curves and lines which represents, in my own interpretation, Ayala’s investment in recreation parks (lime), shopping malls (green) and business centers (blue). I prefer the intricate details and organic feel of the old logo. The swished A with the fading ink stroke and the bright tri-color square behind is art on its own. The new logo seems too simple as it is but knowing Ayala’s design portfolio I’m positive they’ll push this to the limit on brand applications. Many thanks to Ronx for this tip!